Podcasting is more than just getting a microphone, mixing board, and all the fancy little tools to create your audio. Podcasting is more about knowing the style you're going to present to your audience so they can relate to what you're talking about. 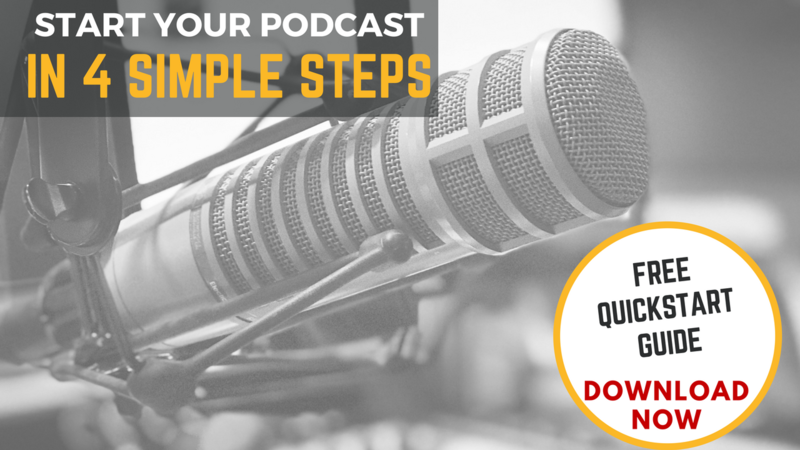 So I want you to ask yourself, “What style of podcasting do I want to start? Do I want to create a podcast that sounds like radio? Do I want to create a podcast that is informational? Do I want to create a podcast that is more about storytelling?" Let's break down each one of these styles together so we can determine what type of podcast you should be doing. I'm going to make the assumption that if you're reading this section about evergreen podcast content you're either someone who is in marketing or you're a storyteller. First, let's talk about podcast content that is more like when marketing content. Let's say that you are someone who specializes in Instagram and Twitter. There's a likely chance the person that you're trying to help is a beginner who doesn't know the first thing about each of the platforms. So, it's going to be your duty as a podcaster to try and break down the process of using something like Instagram. Maybe what you're talking about in terms of social media content is more about the philosophy of how you share your content on those platforms, not the actual updates that go on within the platform. We're strictly talking about your philosophy and how you share to the actual platform itself. Let's assume that you get 3,000 likes on each image that you post inside of Instagram. The beginning user is going to want to know exactly how you’ve done that and maybe you want to share that with them within a podcast. You don't necessarily need to show people how to use the functions within Instagram, but you're sharing the philosophy. When you share something like a philosophical process, it's more evergreen than content that is timely. In other words, if your content can live on forever and always get downloaded, then you've created a piece of evergreen content that will help you in the end. Content like this helps you get more downloads and helps build a community around your particular topic. If you need an example of how to create evergreen content, all you have to do is look at my YouTube channel. The entire channel talks about podcasting and the tips that you can use to create a better podcast. Each one of the titles suggest the common question that someone may have about podcasting--and inside of the video I provided the answer. Think about your topic in the same manner if you're trying to solve a problem for someone. The beauty behind storytelling podcast is that they're like listening to an audiobook. You can always come back and listen to the podcast if it is engaging enough. So it's important that your story is engaging and piques the interest of your listener. These episodes are typically done in a seasonal format, so there isn’t the pressure to create a podcast every week. This type of podcasting is more like listening to the radio. The topics are a little more time sensitive and require the listener to be up-to-date on social and cultural trends. It's important that you know the type of topic you're going to speak about for the day so that you can always be informed of what is happening around you. 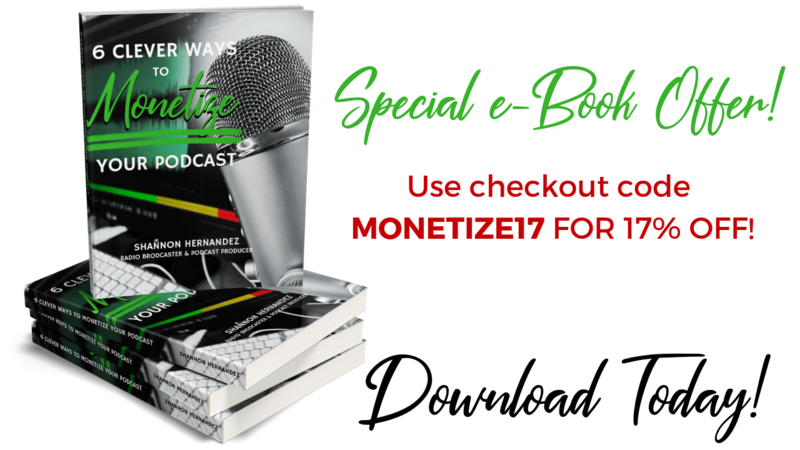 This is the most common type of podcasting that is out there right now, but it doesn't mean that you can’t integrate storytelling or evergreen content into your own radio style podcast. What podcasters have to remember is that podcasting can be just about anything that you wanted to be. There are no rules and regulations like radio and you can be as creative as you want with the platform that you're given. When you first start podcasting it's going to be difficult to come up with a topics to speak about every week. This is why I always recommend--to anyone starting a podcast--coming up with your topics ahead of time so that you know what you're going to be getting yourself into each week. Create an episode that describes what your podcast is going to be all about. Is your podcast meant to inform, entertain, or to educate. There is a dual benefit to doing an episode like this. First, you create an easy episode that listeners can taste test before they jump directly into your content. Secondly, you kind of have a “ dummy” episode that you can place inside of iTunes. In reality, this type of episode serves as a means for you to meet the requirements of Apple Podcasts. If you didn't know, Apple Podcasts asks that you have at least three episodes uploaded into their platform before you can start sending traffic to your podcast page. Next the very first episode that you're going to create is going to be a topic where you are solving someone's problem. 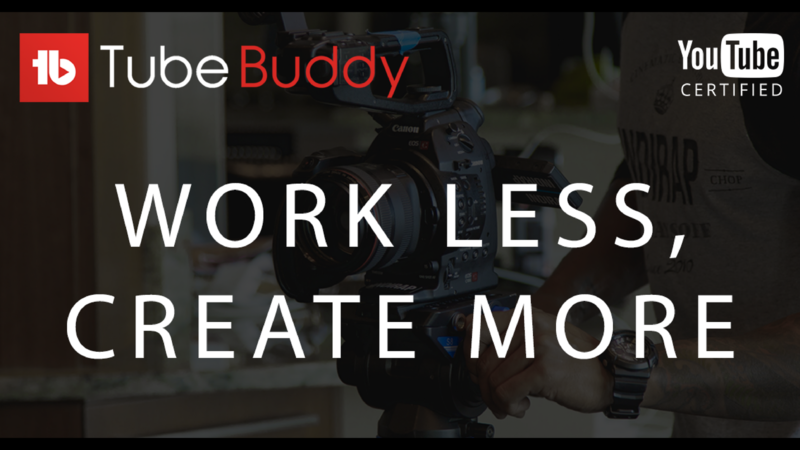 This is the best way that I know how to create any type of content online. If you already know how to do something and have mastered it, you still need to explain it to those who you want to bring into your inner circle. In other words, you need to start the process at the beginning for your listener. Teach people by starting with the problem and then working toward the solution by the end of the podcast. Or perhaps you continue to solve the problem over the course of a series of episodes so that you can keep the listener engaged. Walk them through the steps on each topic and subtopic so they can have a better understanding of where you are coming from and why you choose this type of philosophy to achieve a result. Your solutions to someone else's problem are more valuable than you think. And your solutions are more evergreen than you think. Podcasts like these tend to get revisited over and over because you may feel each episode up with a lot of information that someone needs to go back and digest slowly. Bottom line: start at your listeners beginning. I can easily fall down the rabbit hole of storytelling podcast because they create a theater of the mind. And a great storyteller is always going to start their podcast with an engaging moment that describes the situation at that time. Storytelling podcasts are no different than reading a book, so if you're looking for an answer of how to start your podcast, go to one of your favorite novels and get examples from how that author created a chapter or the beginning of the book. In your case you're going to want to start from the point of the story that will make sense to advance the story and give it more color. Maybe you start with the conflict of the story and you add color by describing the scene in depth so someone can get a better sense of where you're trying to take the story. And once you've built up that description of what you want your listener to visualize inside of their mind, work the story towards the plot. Eventually you're going to want to find a resolution to your story, but this isn't always the case. Storytelling podcasts tend to have a little more production value in terms of sound effects and acting ability, but where you start in your story will determine how you want to advance the story. This is advice that I had given my students when I was a high school English teacher years ago. Telling your story is going to take a few drafts before you can get the final product up and running. Always have the listener in mind and always think about what you want them to visualize in their mind when they're listening to your podcast. 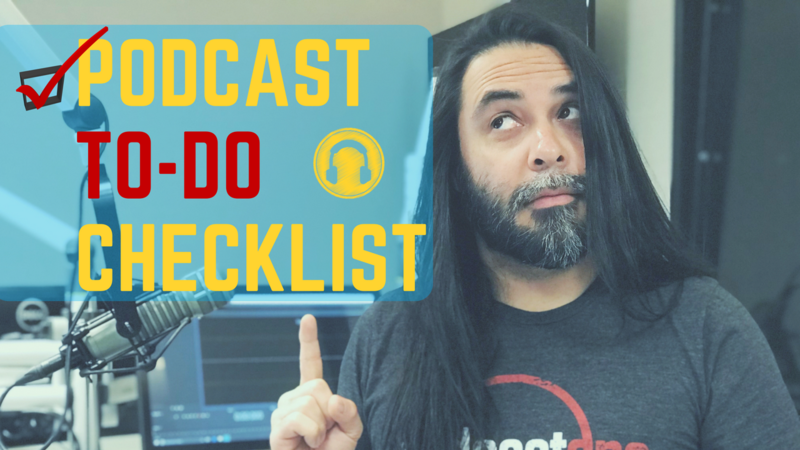 This is always a tough one because if you're podcasting like a radio program, you're very first episode is just going to have to start out with the latest trends or current events that are happening. I almost want to say there isn't a perfect pilot episode to create because you just have to get in and start podcasting. But if it were me, I would start with the hot topic that day within your industry or within another industry that you're trying to talk about. No topic is going to be perfect. Remember, the key here is to just start and you won't know what your audience will like unless you start giving your full efforts to podcasting. 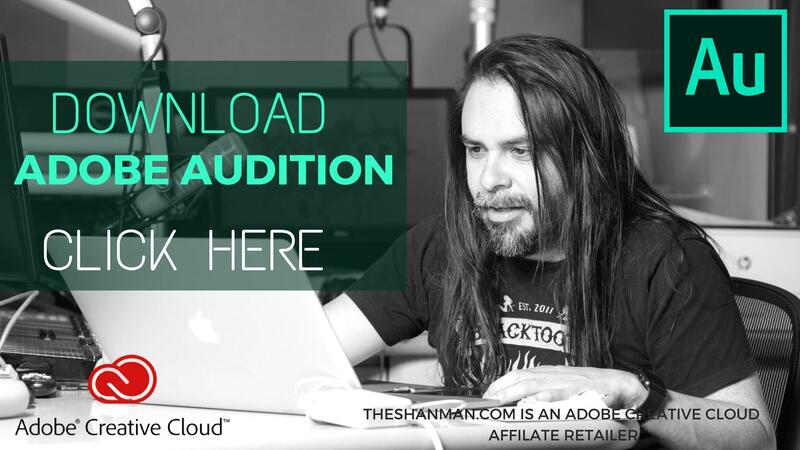 The only way you'll know what your audience will like and dislike is if you start podcasting. As the content creator it will be your responsibility to either come up with the topics or maybe even the segments within your program to colorize the topic for your listener. This is no different than if you were creating a storytelling podcast. Radio style podcasting tries to create the same theater of the mind for the listener. Please don't misunderstand me when I say that you have to stay within the boundaries of each of these styles. Podcasting can be anything that you want, and you can incorporate other podcasting styles into your own podcast as long as it makes sense. 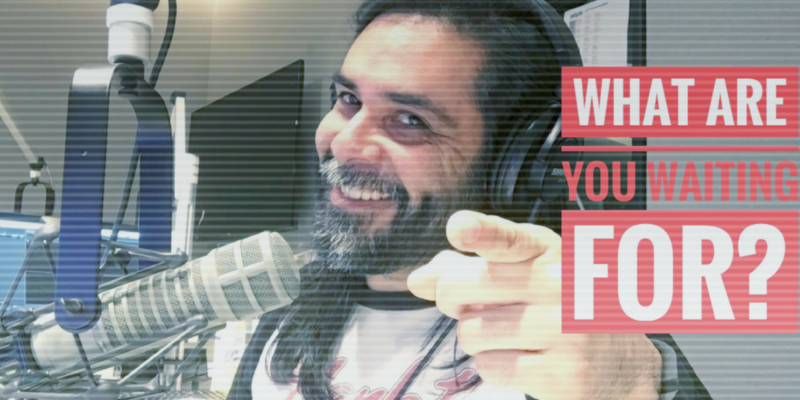 For as many years as I have been in radio, I've created multiple creative segments on air that help me give the listener the best listening experience possible. So it's your duty as the podcaster to give your listeners the same exact experience. I'd love to hear from you in the comments down below. Let me know if you're still struggling with creating the best first topic for your podcast. Or, share with me how you got beyond that hump and what you did to just start creating podcast. I'd love to hear from you.